Chinese Martial Artists have a really bad reputation when it comes to real fights. Most view them as a way to keep alive a millenary tradition or just a way of living. However, as some say, they have nothing to do with fighting. 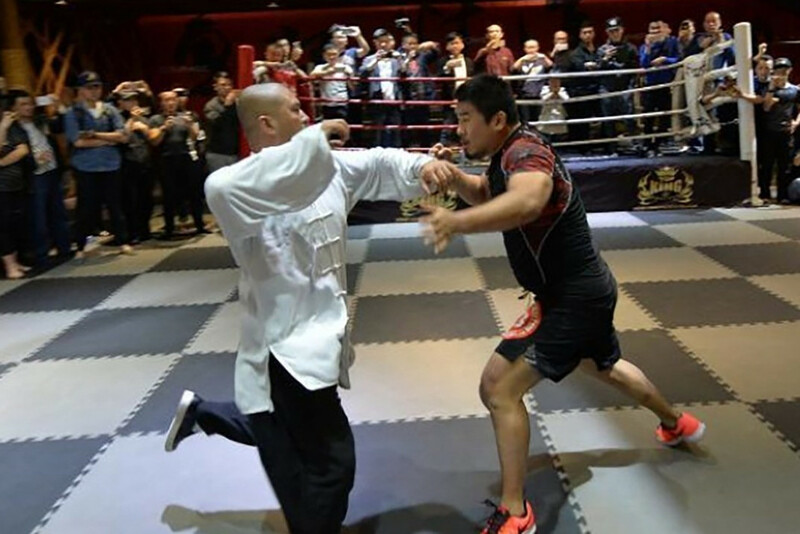 That’s why we show you The MMA Fighter Who Exposes Fake Martial Artists in China. 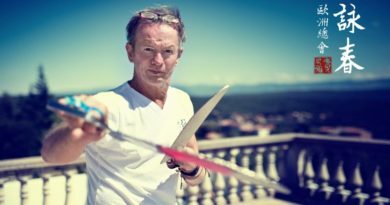 ← Why your Wing Chun might not work! Should be more people like him….its lots of selling BS to people…promising them ooo this way is the best way….